It sits right in the heart of Boston’s historic Back Bay neighborhood where designer boutiques and art galleries flank tree-lined streets and patio cafes provide the perfect spots for people-watching. 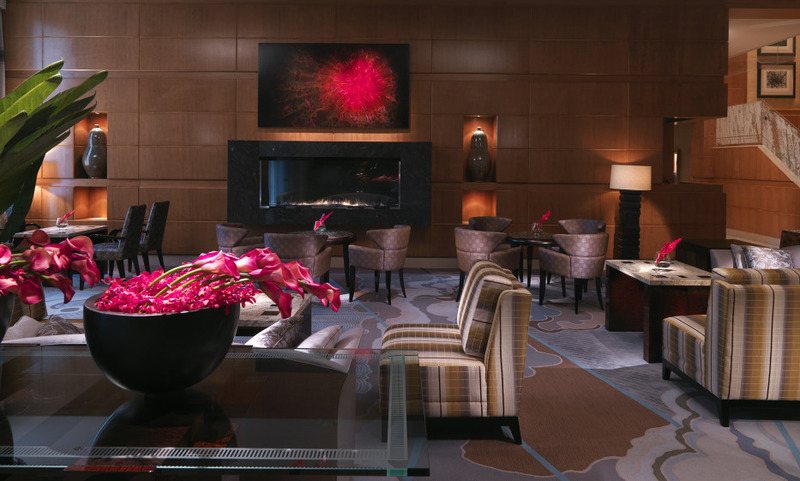 At the Mandarin Oriental Boston, the feeling that you’re enjoying a privileged connection to the heart of the city is unshakable. It’s in every detail of the hotel, from its premier location abutting the Prudential Center to the way its spaces have been elegantly designed to whisper luxury rather than shout it This is most obvious in the New England decor of the lobby where curated artworks by the likes of David Hockney and a champagne bar with a cozy fireplace create the feel of a gathering spot for well-heeled Bostonians. The Mandarin Oriental hotel is also where celebrity chef Daniel Boulud chose to open his first and only restaurant in Boston and it’s a place to see and be seen with its wine cellar, marble-clad oyster bar and one of a kind menu inspired by the most rustic roots of French gastronomy. Enjoy a superb Back Bay location, perfectly situated for all of Boston's major attractions. Designed in a Modern art style incorporating chic Art Deco touches, rooms and suites exude a sense of classic luxury. Be pampered at the Spa at Mandarin Oriental Boston often ranked as one of the best in Massachusetts. Excellent hotel in a convenient location. Lovely place, we truly enjoyed our stay. Unfortunately It was very short. Would really like to go back. This was our first visit to any Mandarin Oriental Hotel. As you will now know, we were very pleased to have stayed with you and when next travelling will always check if you have a hotel to offer in places we are going to.